Historic Main Street Park	Main Street features historic rehabilitated commercial and industrial buildings. Across the street are wooded green spaces and picnic areas that edge the picturesque Mississippi Gorge. On-street parking kiosks are available. 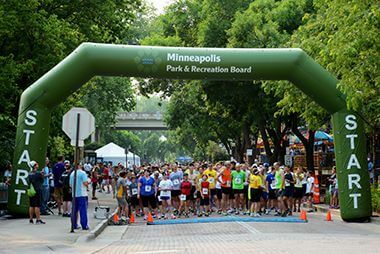 Historic Main Street is located between the Hennepin Avenue bridge and Father Hennepin Bluffs Park on the East side of the Mississippi River. The area was originally part of the town of St. Anthony before it merged with Minneapolis. Name: The name is descriptive. The street was the original Main Street of the town of St. Anthony. 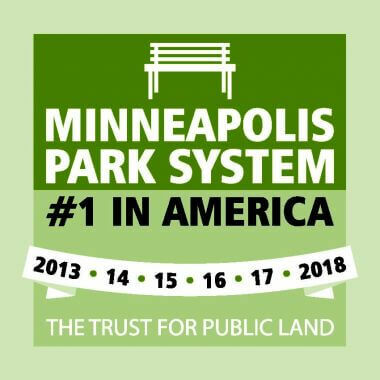 1979 at the same time that the park board acquired its first land on Nicollet Island. 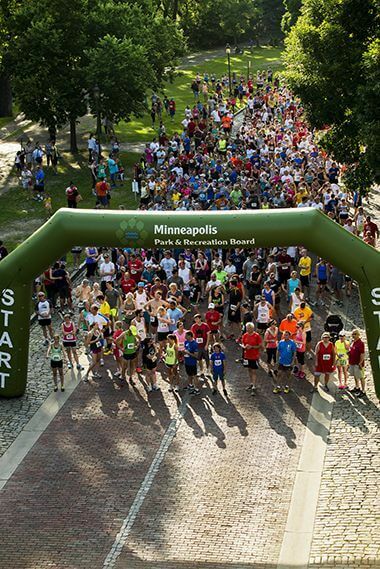 The acquisitions were part of a plan developed in 1977 for the central riverfront by the Riverfront Development Coordinating Board, a joint effort of the park board, the city council and the Minneapolis Community Development Agency. The historic street linked Father Hennepin Bluff Park downstream with the developments planned for Nicollet Island and Boom Island farther upstream. Main Street was linked to Nicollet Island in 1987 when Hennepin County floated a span of the Broadway Avenue Bridge, which was being replaced, downriver to connect Merriam Street on Nicollet Island to Main Street. The entrance to Water Power Park, which provides access to the edge of St. Anthony Falls, is located off Main Street. 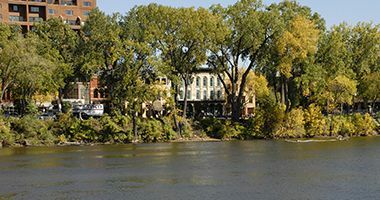 Historic Main Street is located between the Hennepin Avenue bridge and Father Hennepin Bluffs Park on the East side of the Mississippi River.